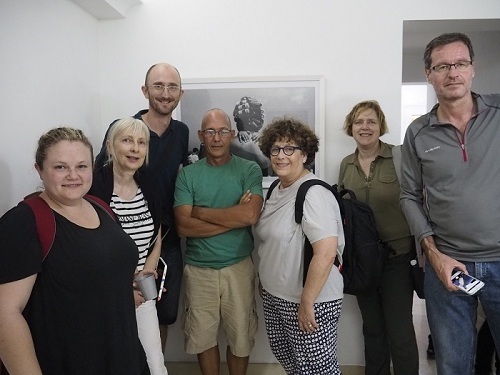 Testimonials from foreig and cuban photographers who are in Cuba participating in cuban photo tours. 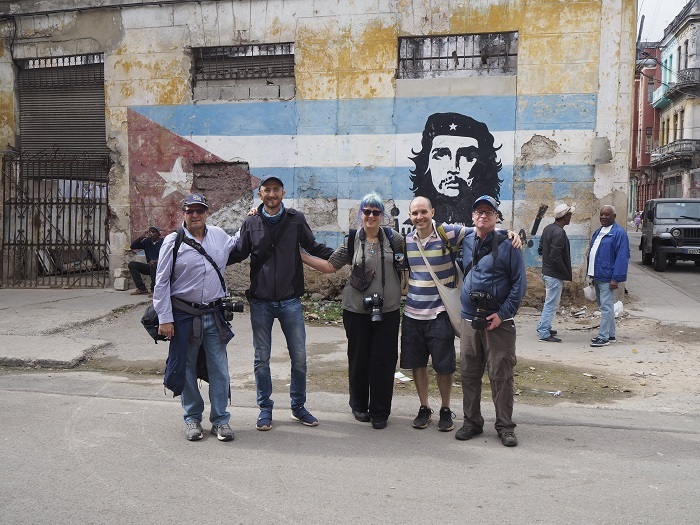 Photographers participating in the cuba photo tours led by Louis Alarcon. 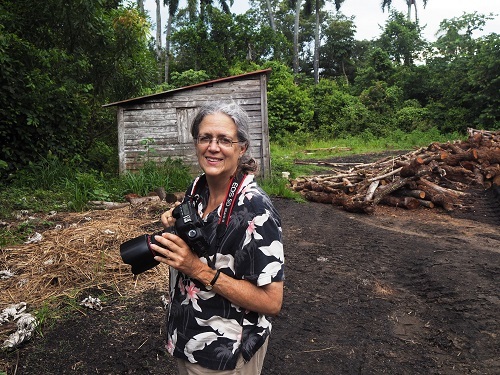 "I wanted to go to Cuba on a photo tour/workshop for several years. I researched ALL the websites of those offering this kind of trip. All looked really great...then I looked at Luis' website again and viewed his portfolio of images. I didn't need to look any further! His images spoke to me; I HAD to go with Luis! His images had me looking into the eyes and soul of Cuba, conveying to me what it felt like to be there, not "here is a picture of a pretty beach"! And, Luis did not disappoint! The minute I met Luis, I knew I made the right choice in choosing a guide. Not only did Luis guide us through our photographic adventure, he provided non-stop technical assistance, compositional assistance, and a honest, thumbs-up, smile when he saw a "keeper"! 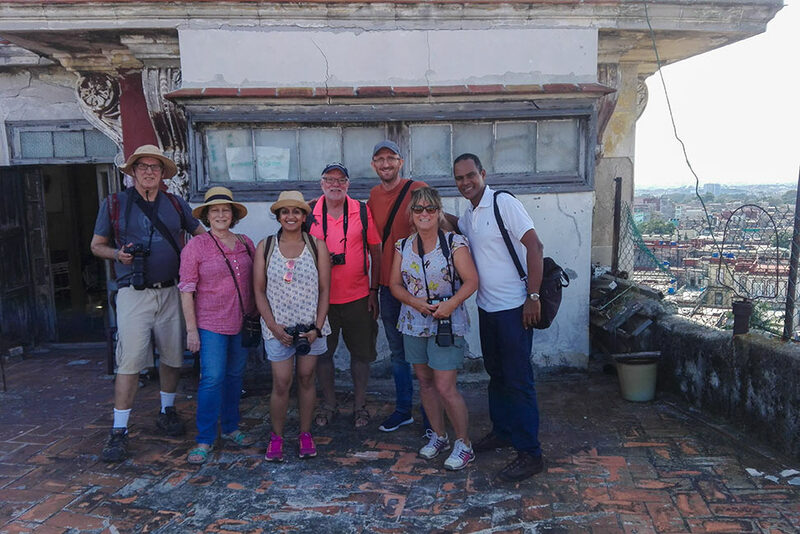 If you only get one chance to photograph Cuba and want to come back with images that will always speak to you about your trip, choose to go with Luis and you will not be disappointed! 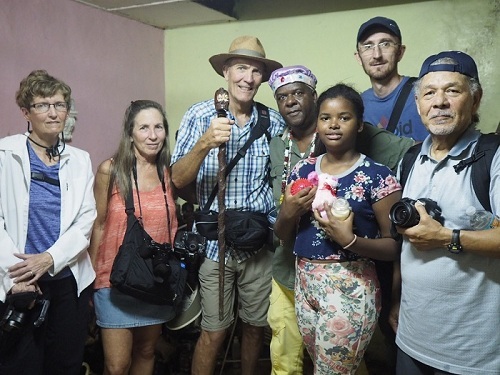 You will NOT be riding a tour bus, snapping away left and right as you zip down the Malecón, rather you will walk the streets of La Habana Vieja, looking into the heart and soul of this wonderful country, connecting with the people who are the REAL Cuba!" 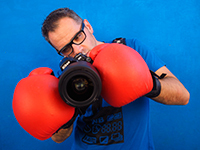 I have attended many photography workshops in the past years. Travelling with Louis in Cuba was a rare pleasure. The group size is perfect. I enjoyed very much getting to know Havana thoroughly. Luis offers a great mix of formal teaching, instructions on the spot and reviews. 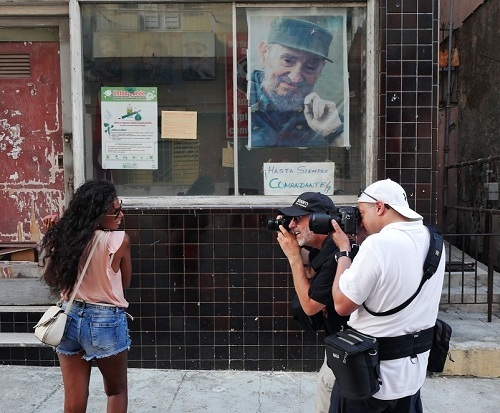 What I also really liked were the many opportunities to interact with locals, especially Cuban photographers. 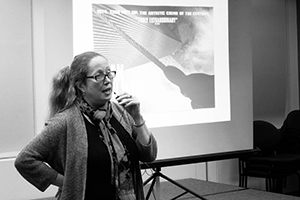 The workshop offered unique opportunities that I wouldn’t have had access to if I travelled by myself. 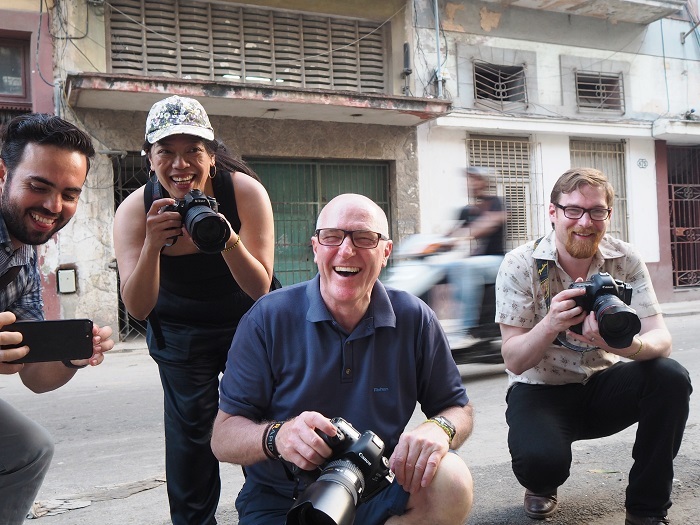 Traveling to Cuba is a great experience for any photographer. Everytime I’ve gone there with Louis Alarcon, I’ve had the chance to discover a Cuba that is not in travel agencies. Louis knows where and when to go to the most exciting places in the island. 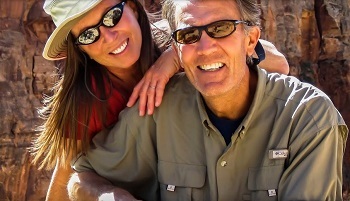 He is a great photographer and guide so you have nothing to worry about when you are there. Just enjoy, take into account his advices and take many photos. Your trip will be one of the best you can do in you love taking pictures while you know Cuba from the deepest part of its heart. It was quite a surprise when, on the first day of my Photo Tour, I saw Louis approach some strangers, and after exchanging a couple of words, start photographing them. I’m a shy person, and I found this hard to achieve, especially because in my country it is not common to get so close to photograph people on the street. 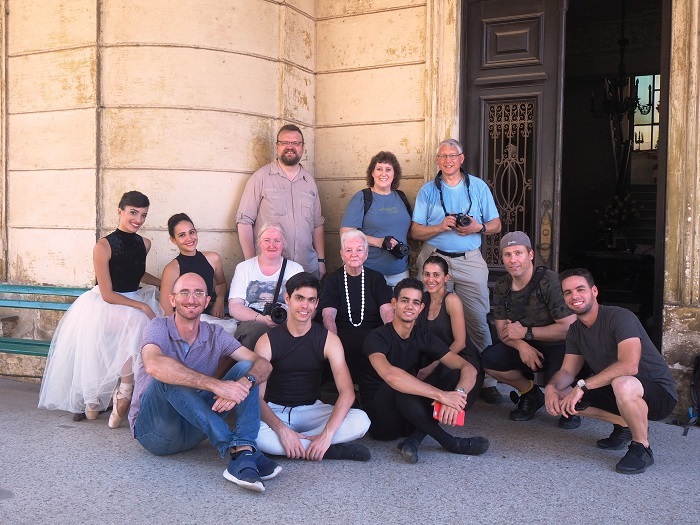 Louis helped me relate and take photographs naturally and closely, and that’s because Cuba is the paradise of people’s photography, but without a teacher’s help I would probably never have dared get so close or leave the streets and enter so many wonderful houses. 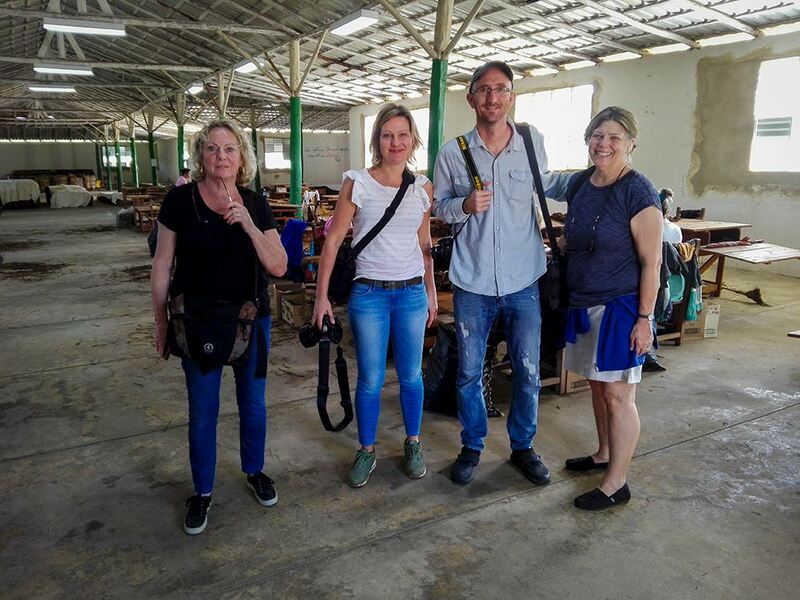 Magdalena and Louis were our teachers, guides and friends during our photography workshop across eastern Cuba. 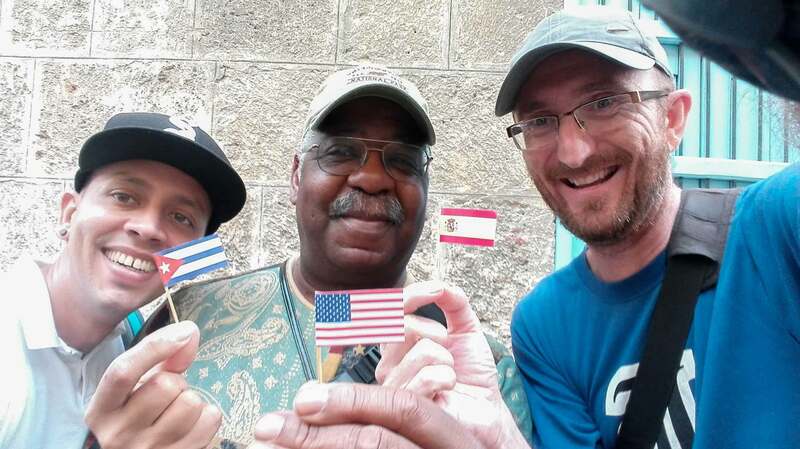 Louis helped us a lot with interacting with the Cuban people, taking us into every door we saw was open and always translating what was said to us and informing us about the lifestyle of the people we visited. On the very first day, Louis gave us some interesting advice – he suggested we took off our hats and peered over the camera to meet our models’ eyes, so as to foster confidence and better connect with people to obtain better portraits. Take pictures as if you were dancing – that’s how we took our photographs under the guidance of Louis to find the best framing and avoid obvious photos. 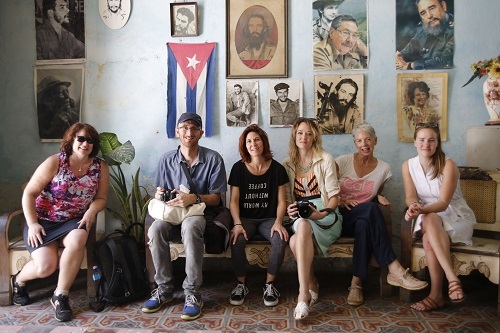 Cuba is a very sociable country, and we enjoyed good music, great conversations with people, and photography lessons oriented toward being empathetic toward people, finding areas with good lighting, good backgrounds and simplicity. We didn’t use large lenses, and this forced us to be very close to people. Good pictures are usually simple and taken up close. Not only did we discover the country beyond many misrepresented issues; we also discovered another way of shooting photographs, focusing on people, lighting, composition, and on telling stories. Louis explained to us his simple working method, and thanks to that we cast aside excessive camera technicalities and focused on the human photography. 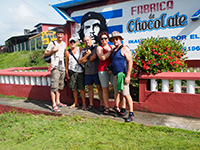 Mauricio and Emma: Customized cuban photo tour. At the right place with the best lighting – that’s how many of our photography activities were. 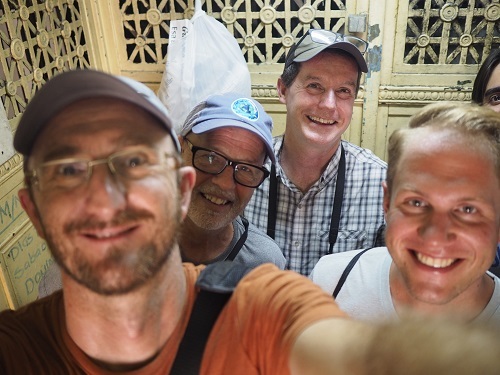 We walked along a Havana with almost no tourists, we tried the most typical meals and felt we were on a very different trip from that of standard tourism. 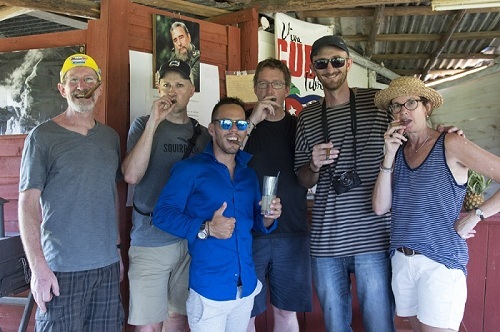 We visited Louis’s friends at their homes and had Cuban coffee. We followed the trip’s plans, but usually changed them because we had found something special that piqued our interest and most of the group enjoyed. In addition to the activities, tours, meals, dancing, surprises, etc., one of the strong points was the portfolio reviews. That showed us how professional photographers work, picking the most appropriate pictures to tell a specific story, and putting them in a certain order. Just like writers, we tell short stories through our photos. We liked the fact that Louis would take advantage of downtimes to take our cameras and check the pictures on the screen. He would point out good pictures and pretty pictures, which helped us distinguish a nice photo from a great photo. 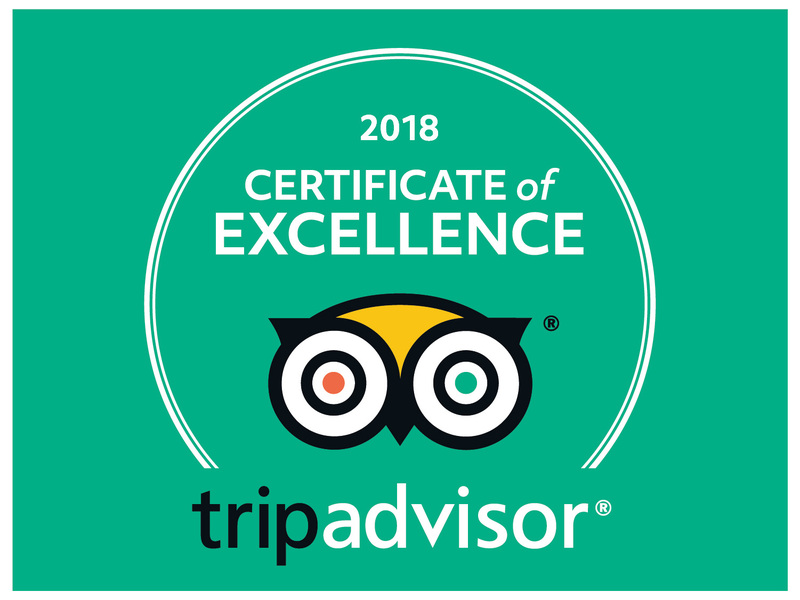 We have traveled to other countries participating in photo tours during our vacations, and this has been one of the most special out of them all, not only on the photographic aspect, but also on the cultural aspect. Cuba is a most welcoming, fun country that is easy to photograph; but it is also a strange country, since it looks like no other country we know. Louis showed us many details about this country that go unseen by the typical tourist. 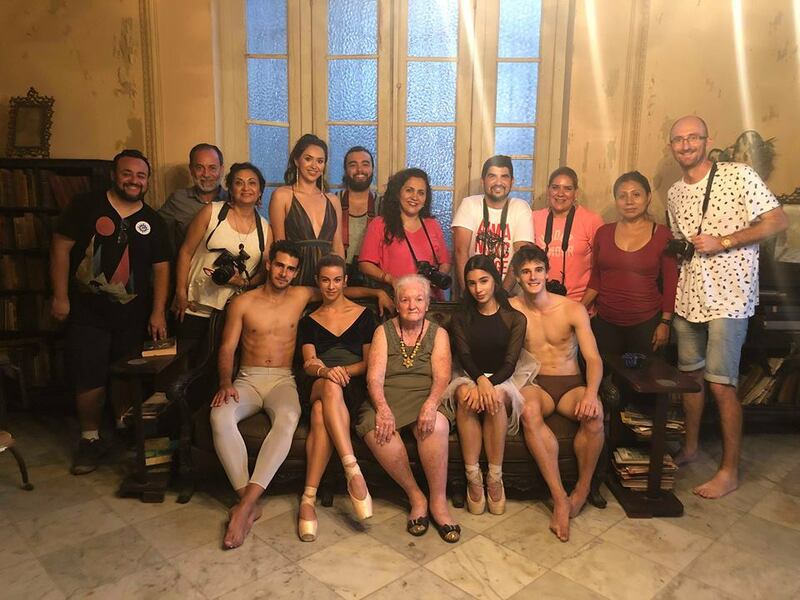 We also liked a lot the chance to photograph some Afro-Cuban dancing rehearsals at an old theatre which used to be a jewel of Cuban architecture, as well as the visits to old colonial houses, boxing training sessions, and above all, the visits to Cuban families living in the countryside. 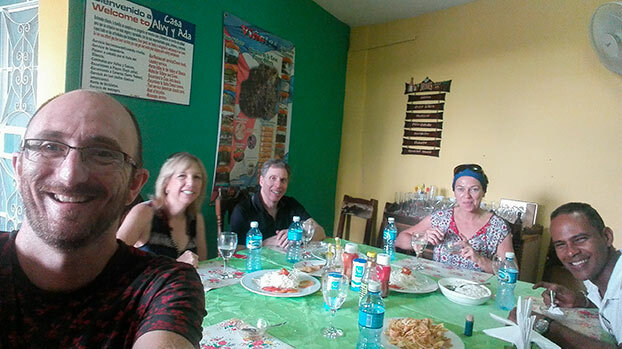 Staying at official rental homes was also a very interesting experience, since it made us feel closer to the Cuban people. 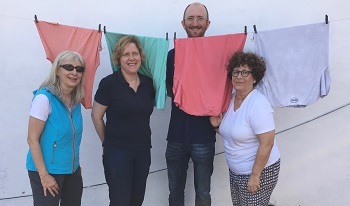 To sum up, we enjoyed a very human workshop in a country we would never have imagined to be so safe and accommodating.